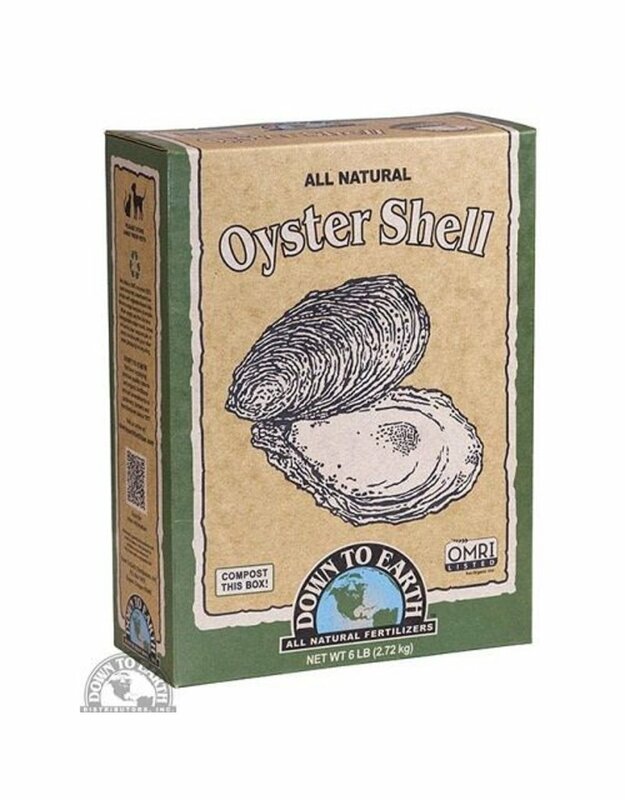 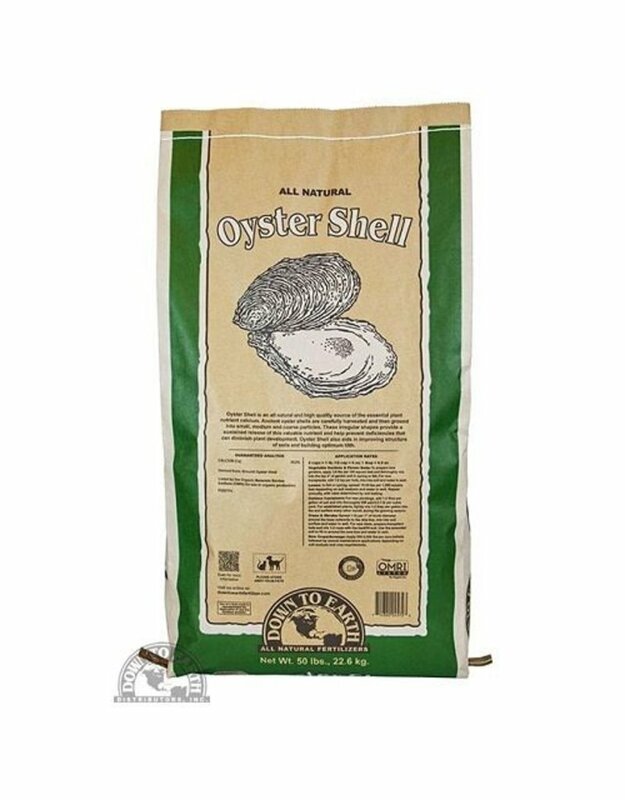 Oyster Shell flour is an all-natural source of high-quality calcium that is ground into varying sizes to ensure an immediate and sustained release of this valuable nutrient. 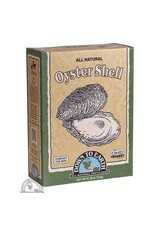 Calcium promotes strong root development, improves nutrient uptake and boosts plant immunity. 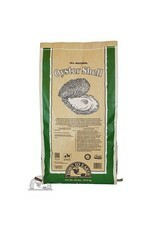 Oyster Shell builds optimum tilth by improving the texture, aeration and water penetration of soils.